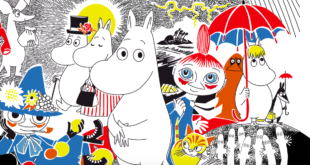 Start Licensing has secured a new deal to represent Spirit of Concorde trademarks in the run up to the 50th Anniversary of Concorde’s first flight. 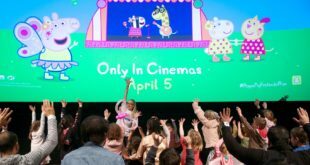 The new campaign will see the award-winning licensing agency work with the film-makers behind the short film Ode to Concorde, a new celebratory documentary in this milestone year for the brand. The short film has been completed by Chris Purcell and Paul Darter, a team with a successful track record in documentaries and commercials. The 50 Anniversary of the first flight of the now legendary aeroplane, Concorde is March 2 2019, marking half a century since the French prototype took to the air in Toulouse. The 50 of the first flight of the British prototype takes place one month later on April 9 2019. The Ode to Concorde film has ben described as an ‘evocative celebration of Concorde’ and comprises new footage and unique contributions from an array of Concorde connected people such as designers, aviation pundits, engineers and test pilots. 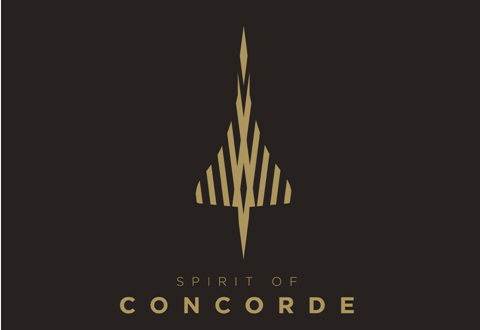 The film-makers have created a brand design to accompany the film, Spirit of Concorde. Product categories that Spirit of Concorde is already registered in include watches, art work, jewellery, statues, travel bags, suitcases, clothing, beers, mineral water, wine, cider and glassware. A brand design manual is available for licensees which includes fully developed product concepts featuring the Spirit of Concorde. Start Licensing’s Ian Downes, said: “The Spirit of Concorde brand is a very commercial opportunity that allows licensees to mark the anniversary of Concorde’s first flight and to create products that will have long-term potential in relevant product sectors. “Categories like luggage are obvious ones to link to the legacy of Concorde, while categories like beer, cider and wine hold great potential. Companies can develop products that build on the heritage of Concorde and the fact that it was a state of the art form of travel. Chris Purcell, director of Ode to Concorde, added: “Our aim was to produce a film that befits what has to be one of the most beautiful machines ever created and, in so doing, get people to re-appreciate Concorde by seeing it through fresh eyes. “Making the film we met and got to know dozens of people whose lives were wrapped up in Concorde on both sides of the English Channel. We were struck time and again by one unifying factor – the huge level of pride and affection that they all shared for this aircraft.